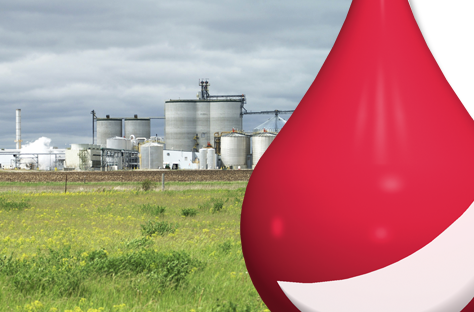 Lallemand Biofuels and Distilled Spirits is a leading global supplier of specialty fermentation ingredients to the fuel ethanol, industrial alcohol and distilling industries. Create value for our customers by introducing innovative fermentation technologies that lead to performance they cannot achieve with today’s technology. As a leading global supplier of specialty fermentation ingredients, Lallemand Biofuels & Distilled Spirits yeast, yeast nutrition and antimicrobial products are the most extensively researched in the industry. Specifically selected for fuel ethanol production, our goal is to provide innovative fermentation technologies that leads to optimized performance. Our single-source philosophy gives you the highest quality ingredients, outstanding service and education, and industry-leading experience. Customers tell us we’re different in our hands-on, day-to-day approach to customer service and fermentation management.